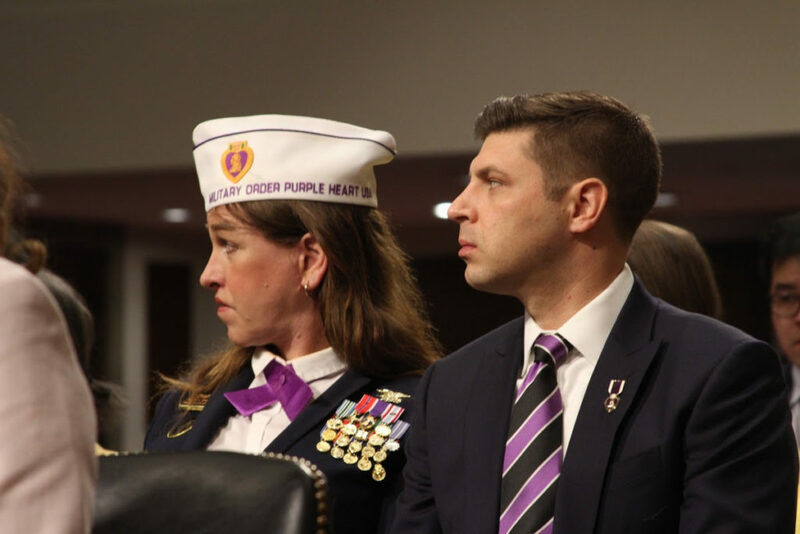 It’s been a whirlwind couple of weeks in D.C. as Veterans Service Organizations, including ScoutComms clients Student Veterans of America and the Military Order of the Purple Heart, testified on their legislative priorities and the Trump Administration issued its budget. Meanwhile, DoD pushed out the new directive on transgender service essentially banning them from service but saying it’s totally not a ban even though everyone knows it’s a ban. Don’t even get us started about the “outrage’ over the purchase of lobster for the troops! In short, silly season is upon us and we have all the news and analysis you need right here. The Mission Continues President and veteran advocate, Spencer Kympton will depart at the end of July, and has selected Mary Beth Bruggeman, VP, Program Strategy to succeed him. Client Military Order of the Purple Heart’s Legislative Director Aleks Morosky says, “this is the kind of mistakes that just can’t happen” in regard to a veteran who passed away from a 10-month late lung cancer diagnosis. The VA has now pledged to make new systematic changes by April 1, 2019.